Kobo Deluxe is an enhanced version of Akira Higuchi's game XKobo for Un*x systems with X11. Kobo Deluxe adds sound, smoother animation, high resolution support, OpenGL acceleration (optional), an intuitive menu driven user interface, joystick support and other features. 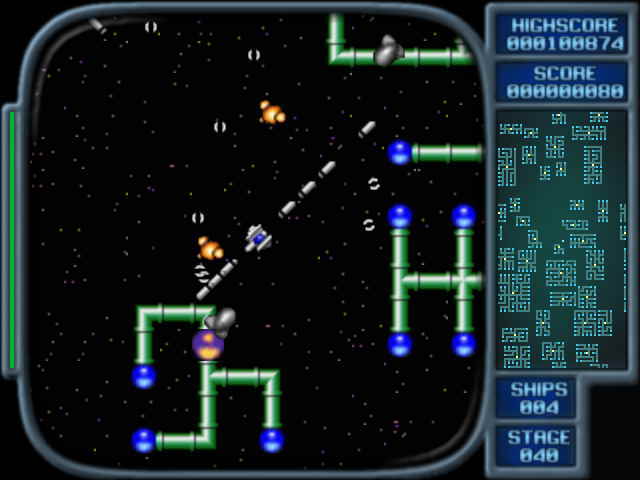 Recent versions also add a number of alternative skill levels with slightly modernized gameplay. Kobo Deluxe uses SDL for graphics, sound and input, which makes it possible to build and run the game on pretty much anything.